-Toshihiko Izutsu (1914-1993) is among the few 20th Century scholars who attempt to derive ethical principles of Islam from the Quran by applying semantic analysis of Quranic terms/concepts. 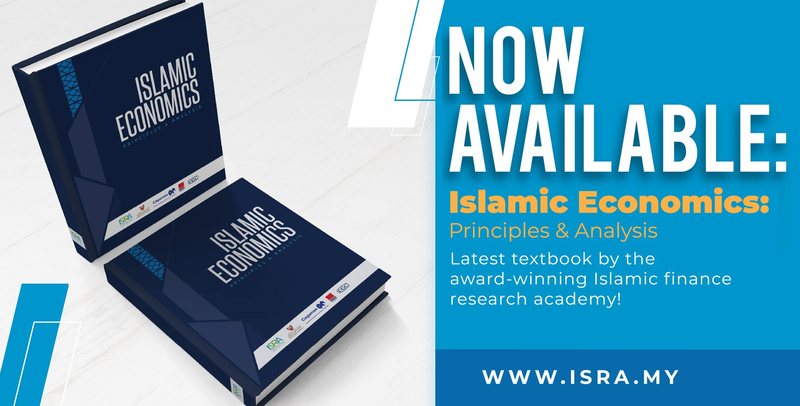 Can his approach contribute to the development of an Islamic science in general, and of Islamic economics in particular, especially in the endeavour to establish the ethical principles of Islamic economics? In this paper, we scrutinise Izutsu’s two works on God and Man in the Quran (2002) and Ethico-Religious Concepts in the Quran (2004) to derive relevant Islamic values from the Quran that could form the ethical base of Islamic economic theories as well as policy prescriptions. In particular, the concept of man as khalifah-abd is seen as having significant ethical implications on how economics and economic decision-making would be developed.